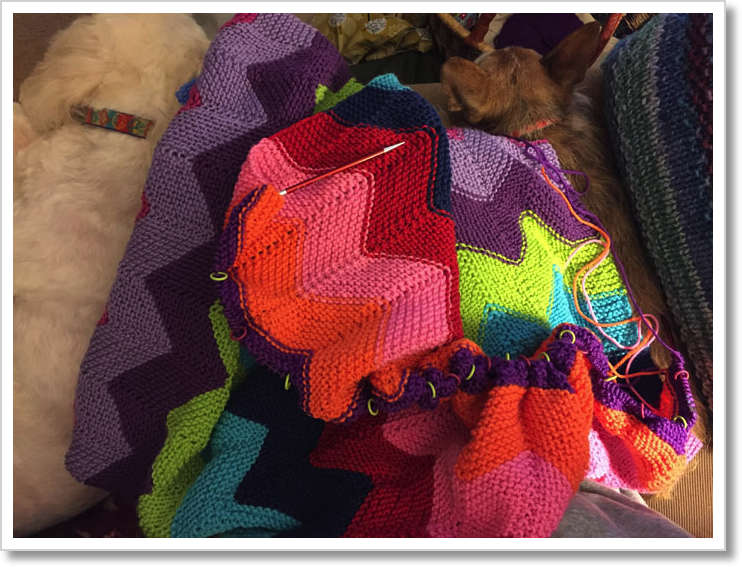 There’s a reason this blog is called Knit Potion. More often than not, knitting and, just as importantly, KNITTERS make things better. 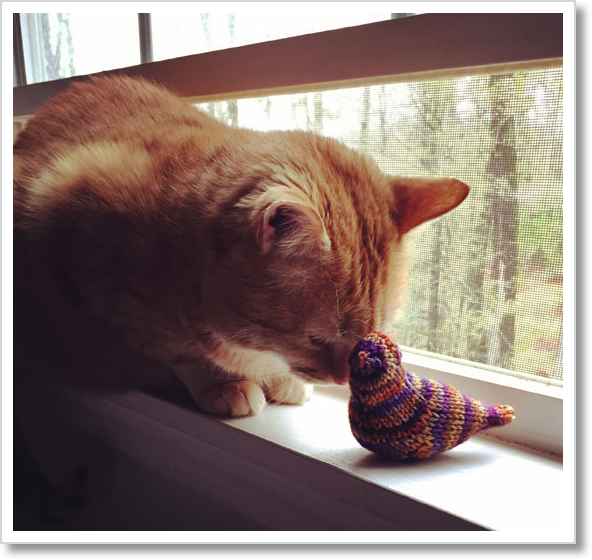 Thanks to today’s post over at Yards of Happiness, I now know about #knitterspayitforward. What a wonderful community we have. I’m not sure how I’ll be participating yet, but I definitely will. My goal is to send good vibes out into the world this week, or at least not to send out crazed ones. These things are helping. And, as always . . . knitting.